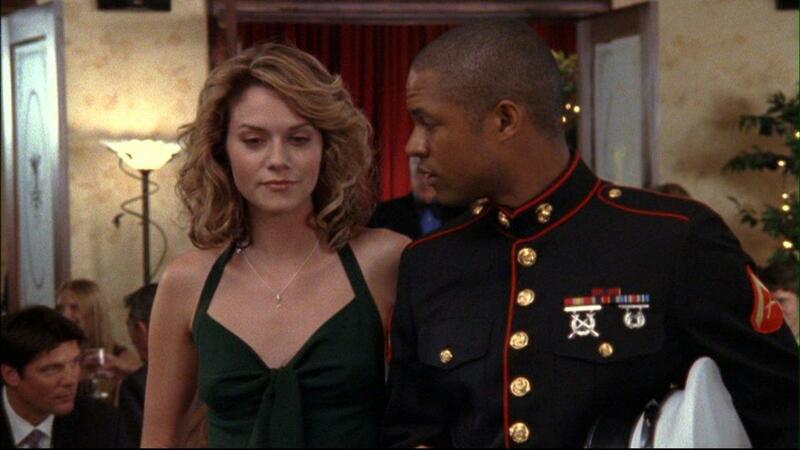 One Tree Hill Which is your favorite sibling duo? two HOT boys! what more could you want?! Does anyone wonder who brookes dad is and what happened to him? Which of Lucas's nicknames is your favorite? Which of Nathan's nicknames is your favorite? Which of Peyton's nicknames is your favorite? Which of Haley's nicknames is your favorite?